Tanabe Station area Aoi Shop — Nakata Foods Co., Ltd.
At our Aoi Shop just 5 minutes from Tanabe Station, you can taste many varieties of umeshu liqueur and umeboshi pickles. We have lots of small sized products if you’d like to take some for the road. 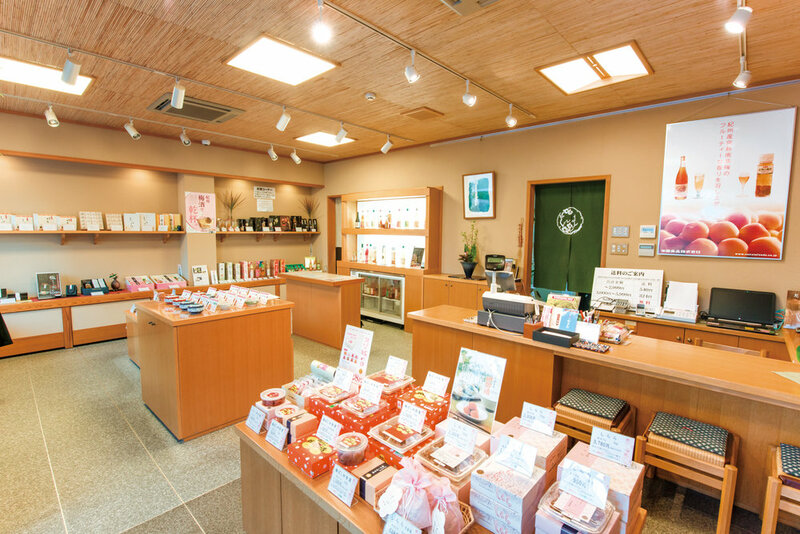 The Tanabe Station area store, called Aoi Ten or Aoi Shop, is celebrating its 20th anniversary of opening. 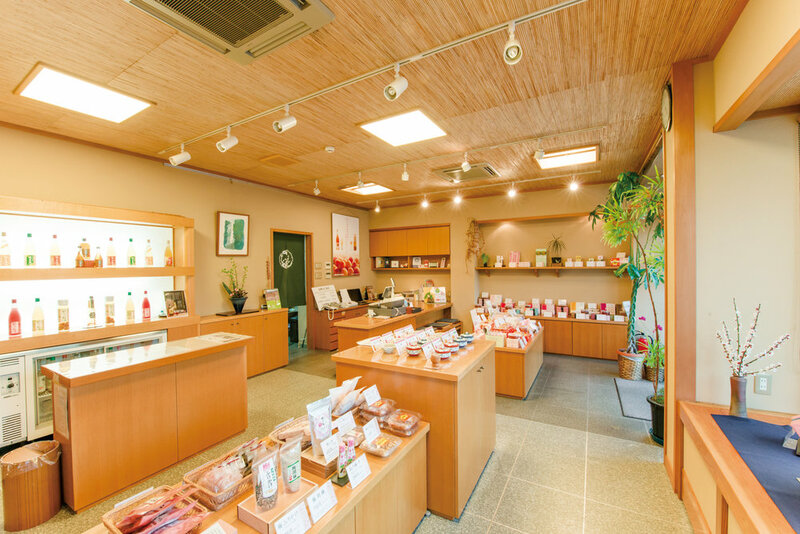 It serves the local community, where regulars stop in … regularly … to buy omiyage, or gifts for acquaintances. All of our varieties of umeboshi and umeshu are available for tasting, and English information is available by phone if you have detailed questions. 23-13 Minato, Tanabe City, Wakayama Pref.